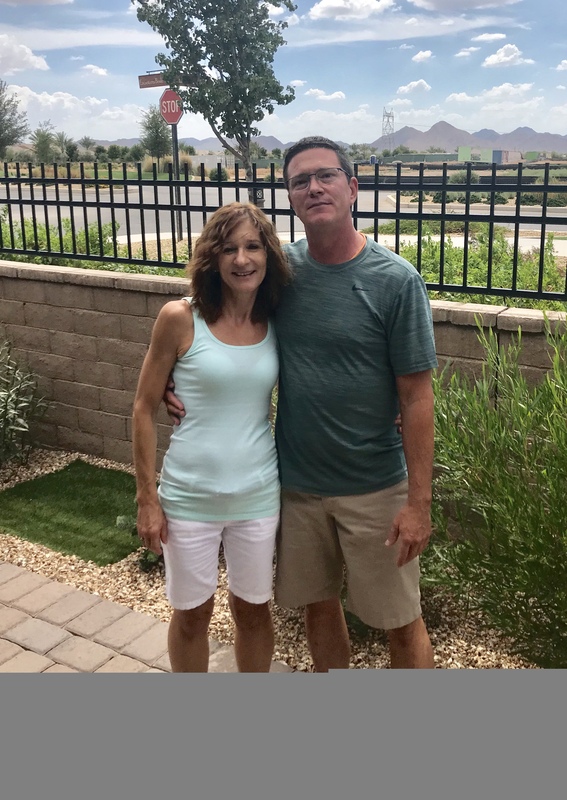 Greg and Diane stumbled upon Encanterra® after doing some research online and knew the moment they drove in the gates that the community was special. Shea Preferred Realty Group had the pleasure of helping find the perfect home. They looked at several floorplans, ultimately selecting a resale Aria plan in the Resort Collection. They love the low maintenance lifestyle this home offers, which allows them to spend more time doing the things they love. Greg and Diane have two grown daughters, Alexis is 19 and a sophomore at the University of Colorado, and Haley is 18 and will be attending her first year at Arizona State University in a few weeks. They are so proud of their daughters and all that they have accomplished. Greg and Diane are celebrating their 20 year wedding anniversary next month. They met each other in 1995 while working for AT&T in Florida. They dated for several years then tied the knot in Las Vegas in 1998. Greg recently retired from Avaya and Diane is doing contract work for Wells Fargo in Chandler. Her job allows her to work from home a few days a week and have a flexible schedule. When Diane is not working you’ll find her doing anything that involves exercise. She wakes up every day around 4 a.m. to hit the gym and stay active. Greg loves to walk the family dog, Inky. They love to hike, spend time together as a family, and be outside as much a possible. They also both love golf and look forward to meeting new friends around the community. Welcome to the Good Life, Greg and Diane! We are happy to have you join the Encanterra® family! We love “The Good Life at Encanterra” and are very much looking forward to spending time in our new home this Fall and Winter. 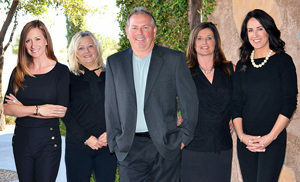 We will reach out to introduce ourselves and also are excited to be empty nesters in AZ! I can state first hand the Greg and Diane are the perfect complement to our Resort Style community. Great neighbors and great people, which Encanterra is lucky to have been chosen by this family. Looking forward to many years ahead as neighbors and doing anything possible to make them welcome in their new home.